For different tasks in the field of lifting technology, e.g. for manufactoring companies, we have already designed and manufactured a variety of work platforms. 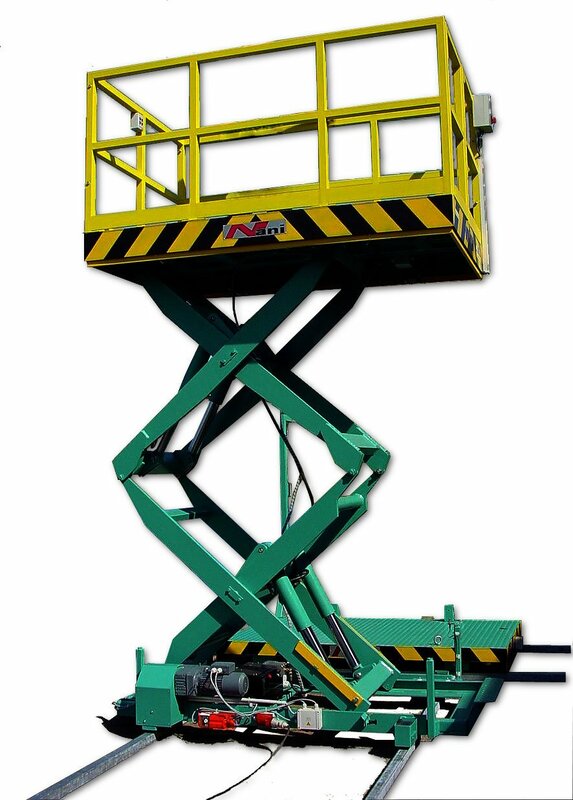 These can be designed to be stationary or movable (on wheels or rails) and are generally used for construction-, assembly- and inspection work in different working heights. To secure the working staff, railings must be installed. The advantage for the personnel is that they transport the required materials, assemblies, tools, etc. on the platform. 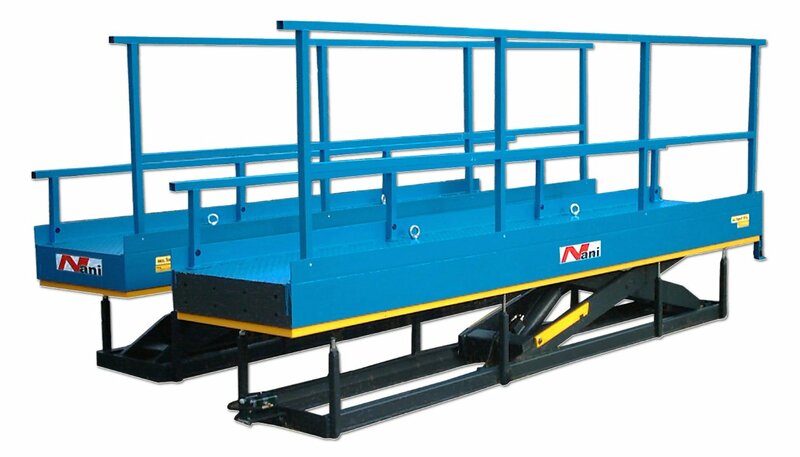 The platforms themselves can be flexibly designed with more feature like hydraulic- and manual extensions, folding- or pivoting devices and can be equipped with any additional equipment such as Underride Protection, Footswitches, etc.